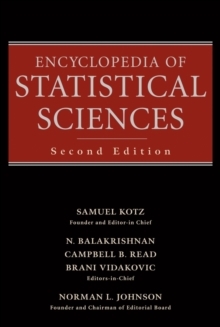 Explore classic and cutting-edge statistical tools used in conducting diverse research in the behavioral and social sciences Inspired by the multifaceted Encyclopedia of Statistical Sciences, Second Edition, this book provides a concise, self-contained reference for readers wishing to gain quick access to cutting-edge information about the application of statistical methods and techniques in the social and behavioral sciences. 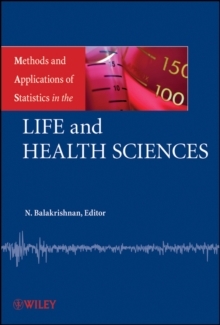 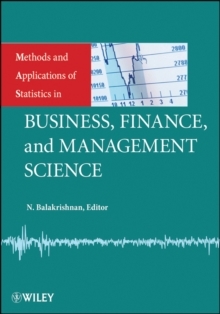 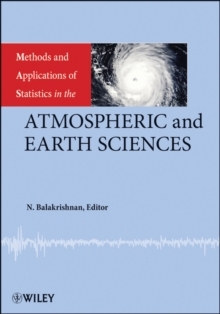 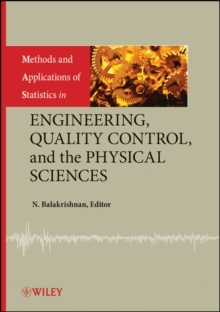 The book features new and updated content on quantitative methods and their use in understanding the latest topics in social and behavioral research, including: * Childhood Obesity * Agriculture Production * Current Population Surveys * Econometrics * Affluence, Poverty, and Quality of Life Each contribution offers authoritative, yet easily accessible, coverage of statistical concepts. 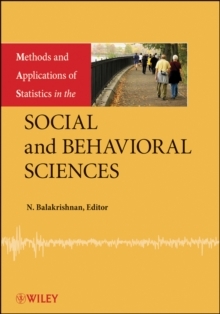 With updated references and discussion of relevant research topics, readers are provided with the various statistical methods, techniques, strategies, and applications that are essential in tackling critical issues pertaining to the social and behavioral sciences.